Enacted on August 1, 2011, the Budget Control Act (BCA) as amended sets limits on defense spending between FY2012 and FY2021 that are playing a significant role in the debate about the appropriate level of defense spending. Each year, if Congress enacts a spending level that exceeds BCA caps for the defense base budget, the President is required to sequester or levy across-the-board cuts to each type of defense spending to meet the BCA caps. These spending levels are sometimes referred to as revised or “sequester” caps. War-designated funding (for “Overseas Contingency Operations”) is not subject to BCA caps. 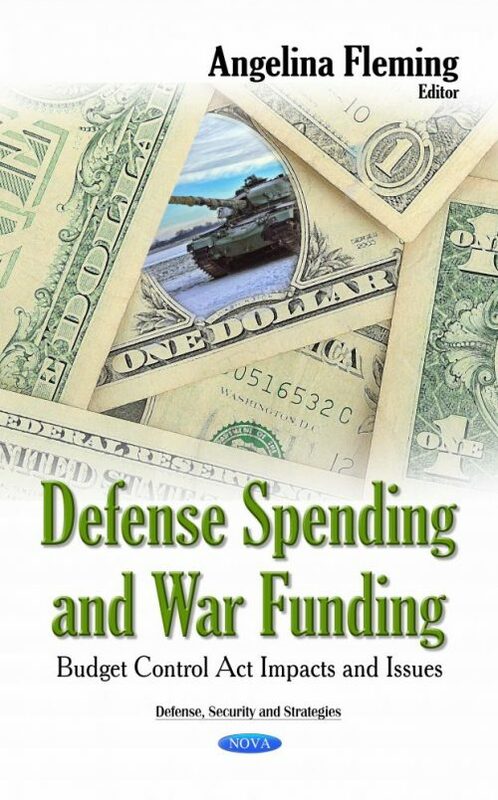 To help frame the choices about how to respond to the BCA revised or “sequester” caps on defense spending, this book explains congressional adjustments of the caps and Administration reactions; describes the Administration’s position and DOD concerns; analyzes defense spending levels in the FY2016 annual budget resolution; places BCA caps in historical perspective; outlines different types of savings that could help comply with the caps; analyzes DOD’s current plan for compliance, and describes budget uncertainties faced by DOD in responding to spending limits.